The Westport Police Athletic League Football Program based in Westport CT, is committed to ensuring a positive youth football experience and advancing player safety this fall by providing league-wide coaching education and teaching resources that benefit players, parents and coaches through, USA Football’s Heads Up Football program. USA Football is the official youth development partner of the NFL and its 32 teams. Westport PAL Football includes 11 tackle football teams, and 15 Flag Football teams comprised of more than 350 players and 50 coaches throughout Westport. Every Westport P.A.L. Football coach will be trained in Heads Up Football techniques before leading their teams this season. All Westport P.A.L. 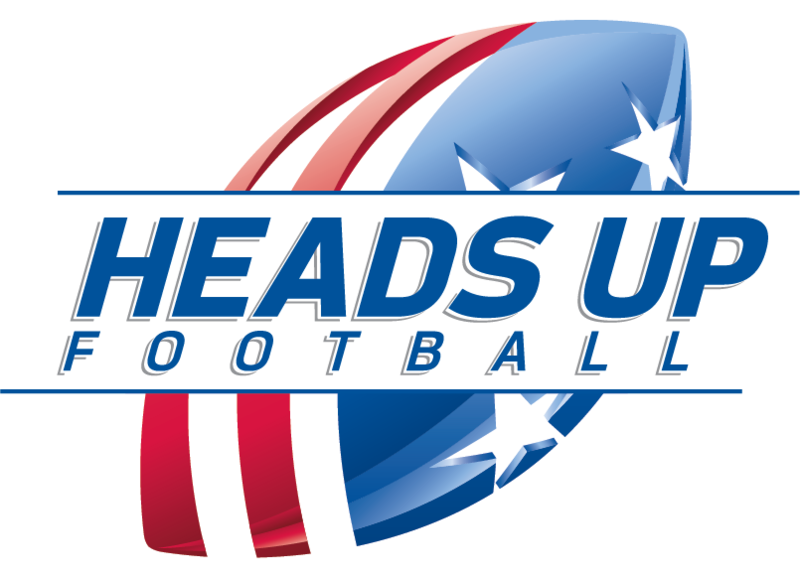 Football head coaches and assistant coaches will complete USA Football’s accredited Level 1 Coach Certification Course, which includes Centers for Disease Control and Prevention (CDC) concussion recognition and response protocols, proper helmet and shoulder pad fitting and Heads Up Tackling techniques, which aim to take the head out of the line of contact. “The Westport PAL Football Program is proud to join Heads Up Football as an additional way to help kids be safe while learning the game of football”, said Carmen Roda, President of the Westport PAL Football Program.